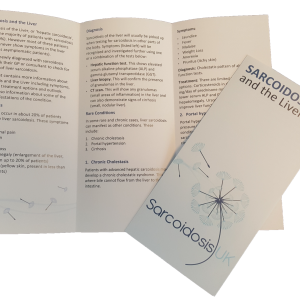 This leaflet is perfect for patients, GPs or anyone wanting to learn more about how sarcoidosis affects the lungs. 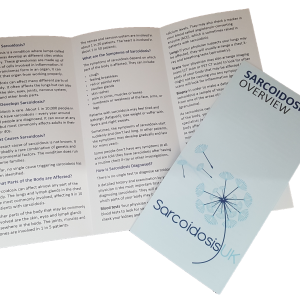 Each leaflet has been developed alongside an expert in that area to ensure the information is up to date and accurate. 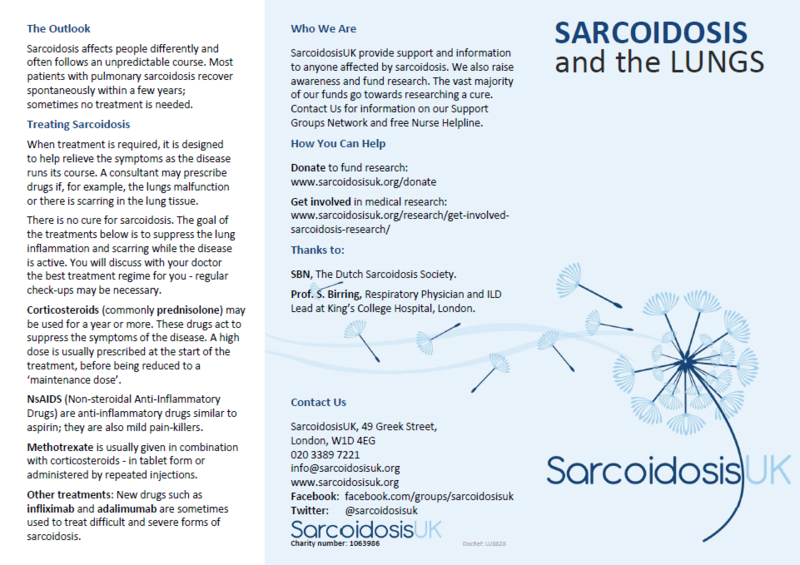 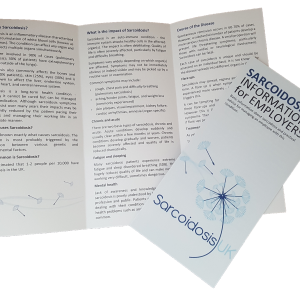 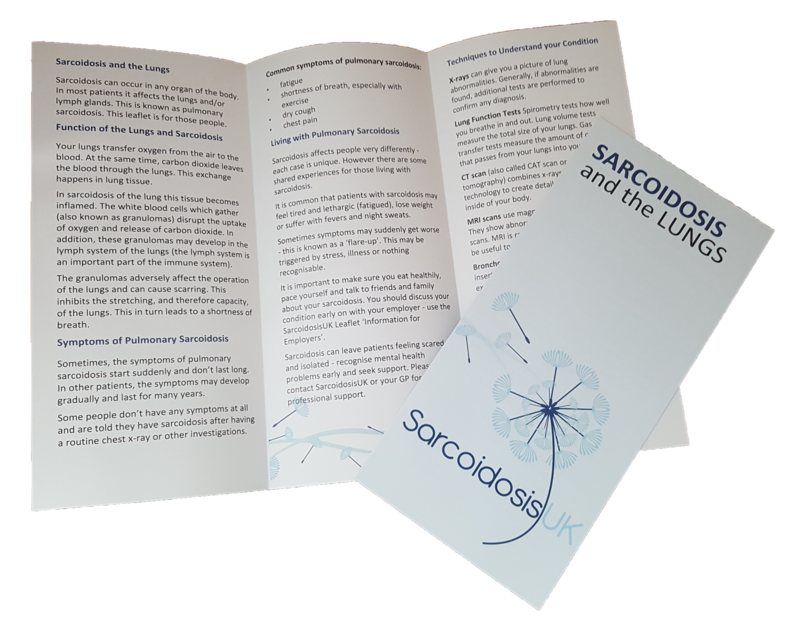 The information in this Sarcoidosis and the Lung Leaflet has been compiled with the help of sarcoidosis specialist Professor S. Birring, Consultant Respiratory Physician at Kings College Hospital, London.